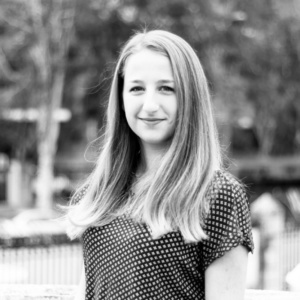 Helene comes from Germany but moved to the Netherlands for her Bachelors in Global Project and Change Management. She is the mobilization lead and responsible for the hub development and establishing actions with other parties. In her free time, she enjoys inline skating and is involved in the local startup community. I believe that young people play a powerful role in bringing change to systems, institutions etc. as they are the managers, leaders and professionals of tomorrow. I want to make more young people realize and act upon this power. 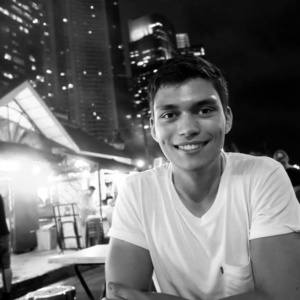 Sybrand, born and living in the Netherlands, and studying Global Project & Change Management, is responsible for the communications of WEAll Youth. Therefore, when new connections are made, or new partnerships are being launched, Sybrand is the person with which you will be in touch. When time is over, Sybrand likes to sail, go to the gym, and play the piano. In order to create new innovations and a more sustainable world, I believe that cooperation is the key to success. Therefore, networking is of high importance and should get more attention amongst people, especially amongst young people since they are the future for this world. By setting-up WEAll Youth, I am confident we can create a positive change to youth engagement in this world. 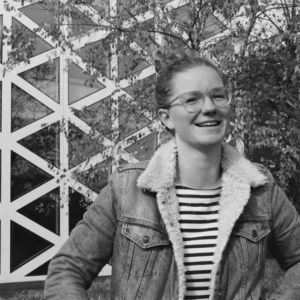 Esther is a Dutch student, studies Global Project & Change Management in Zwolle. In her free time, she likes to travel and make music. She is very excited to be working with WEAll Youth. It makes me enthusiastic to see youth all over the world coming together to make a change for their future. For a real change to be made people need to be connected. 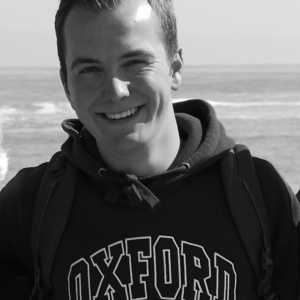 Stan is from the Netherlands and he also studies Global Project and Change Management. Stan is the marketing lead and responsible for social media marketing and making sure the content is posted regularly. In his free time, he enjoys playing the ukulele, listening to audiobooks, wall climbing and going to the gym. Economics is central to our current society and it always bothered me that it is responsible for many problems the world is facing right now. However, it is commonly overlooked in the fight against these problems like climate change. I believe by rethinking the economic system we can turn it into the solution rather than the problem. I don’t think there is one model that is going to solve all problems and that is why I work with WEAll Youth, to share all our philosophies and together work towards the solutions. Mara, originally from Germany studies Global Project and Change Management in Zwolle, the Netherlands. In her free time, Mara enjoys playing the Saxophone, going to the gym and travelling the world. A stable economic system is the base for a prosperous society, but with our current systems, we seem to hinder any work done for a more equal, clean and healthy planet. I see the work on new economies as an essential part for our generation to take matters in our own hands and make a difference! If we young people work together as the WEAll Youth movement we gain the exposure and means to take action and start to make a change. 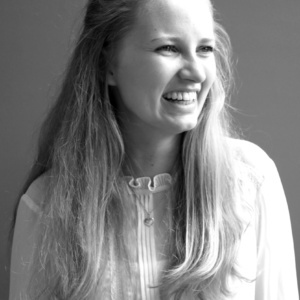 Maud is born and raised on the Dutch coasts and is currently in her 3rd year of Global Project and Change Management. 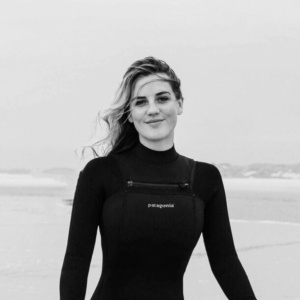 She is an outdoor addict and enjoys various activities like surfing and kitesurfing, diving, climbing, and snowboarding. Her love for these sports makes her extra passionate about the conservation of our natural world. For me, the movement that WEAll Youth represents is that of an empowered younger generation that no longer accepts that the greed for profit always comes first. 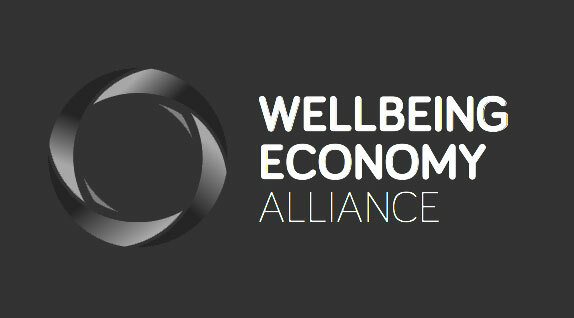 I am proud to be a part of this movement that looks at the world and its economy from a bigger and brighter perspective – a well-being economy for all. 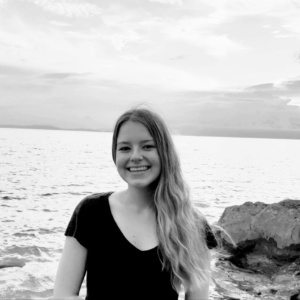 Pien is from the Netherlands and studies Global Project and Change management. Next, to the WEAll project, she is involved in the Sustainability Committee and the degree programme committee at her University. In her free time, she likes to read and go to the gym. There are some crucial topics if you think about changing the world. Sustainability and education are the ones I am most passionate about. Often we forget about the youth, but young people are our future. By involving young people and creating more awareness, I hope we can create a positive change in this world. Follow us on social media to get the newest updates! For questions or inquiries, feel free to send us an email!